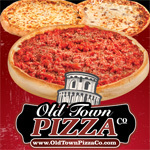 Menus – Old Town Pizza Co.
Click to download Elgin Dining Menu PDF. Click to view the Lombard Dining Menu online. 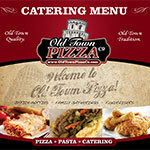 Click to download Lombard Catering Menu PDF. 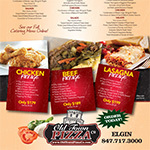 Click to download McHenry Dining Menu PDF. 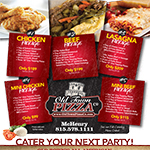 Click to download McHenry Catering Menu PDF. 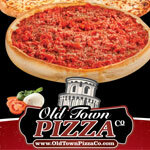 Click to download Naperville Dining Menu PDF. 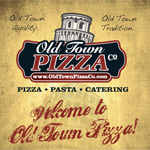 Click to download Naperville Catering Menu PDF. 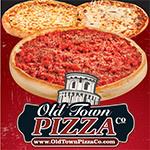 Click to download Schaumburg Dining Menu PDF. 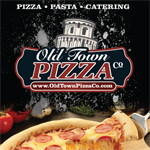 Click to download Schaumburg Catering Menu PDF.